The award winning, skin nourishing, mineral makeup formulations enhance and protect even the most sensitive skin. With a variety of formula and finish options and an exceptional shade gallery to promote every beauty ideal, Glo Skin Beauty delivers customized complexion perfection. Glo Skin Beauty's makeup bases contain a proprietary blend of Vitamins A, C, E and Green Tea Extract for nourishing antioxidant protection. Silky, oil free, tinted primer with pure mineral sun protection glides on to instantly even skin tone, mask imperfections and provide all day coverage. All Glo Skin Beauty products are talc free allowing silky, even coverage that enhances skin's beauty rather than emphasizing imperfections. 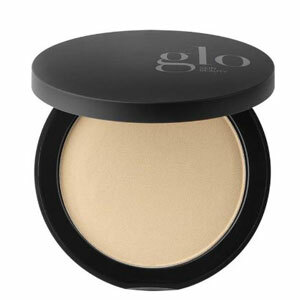 This award-winning pressed powder foundation delivers unsurpassed coverage that nourishes, corrects and protects. 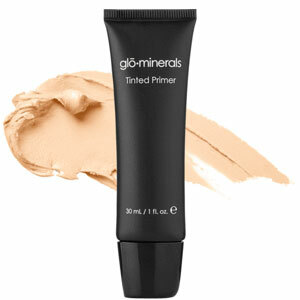 Pressed Base provides buildable, sheer to full coverage with a flawless, semi-matte finish.